This section is intended for those who don't know almost anything about FPGAs. Altera Quartus II suite is used to develop for Altera FPGAs. This software is not very cheap, but both Xilinx and Altera distribute limited versions of these software for free. These limited versions are quite functional, but lack some advanced features (such as support of the high-end FPGA devices). Although it is possible to create a gate-level circuit schematic and load it to the FPGA device (this method is called schematic entry), the more common method is to describe device in a special hardware description languages (the most common hardware description languages being VHDL and Verilog). In addition to being more convenient, they are also more vendor-independent. There will be some further information later in this tutorial. There are also pretty many links on the Web. 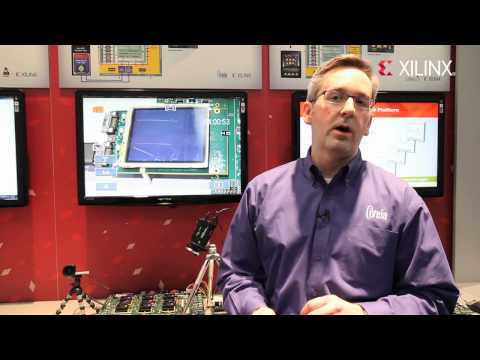 The FPGA tutorial was created by 1-CORE technologies, an FPGA design service provider.